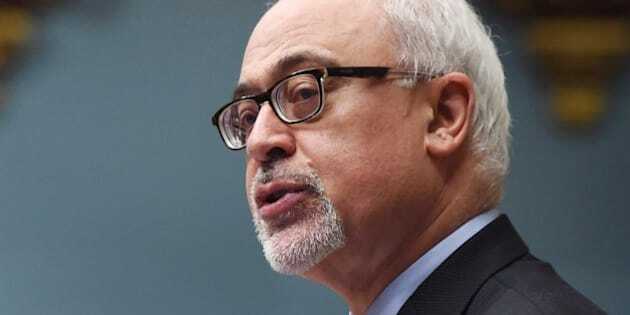 Quebec Finance Minister Carlos Leitao will table the provincial budget on March 26. Leitao has said he will balance the books when he delivers the 2015-16 budget. He announced in an economic update in December that Quebec was imposing an additional $600 million in tax increases and other revenue-generating measures in its zero-deficit drive. He also warned the government had reached only 85 per cent of its cost-cutting goal and that he had to find another $1.1 billion in savings before the 2015-16 budget was tabled. Last spring, Philippe Couillard's Liberals said that without a strict cost-cutting plan, Quebec's deficit would have reached $7.3 billion by 2015-16. The government action has not gone down well with everyone, particularly unions and other groups feeling the brunt of the cuts. Quebec has been beset by street protests, with demonstrators demanding the government reverse its cost-cutting measures.